When travelling on Restricted Roads expect water across flood ways, localised scouring, sandbars and washouts. The Shire of Halls Creek advise that caution is taken. Restricted Road use is intended to prevent damage to roads and to ensure the safety of our travellers. For further information please contact the Halls Creek Visitor Centre on (08) 9168 6262 or the Shire office on (08) 9168 6007. 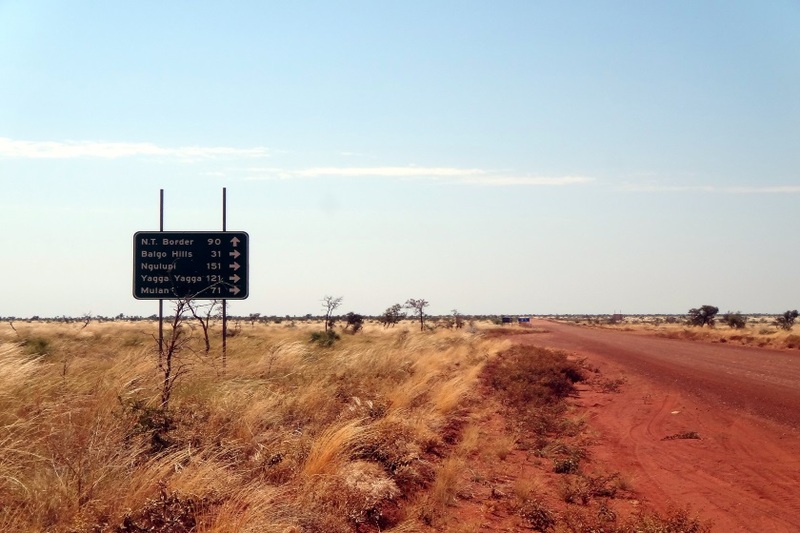 Halls Creek features 360kms of sealed roads and 1,433kms of unsealed roads.